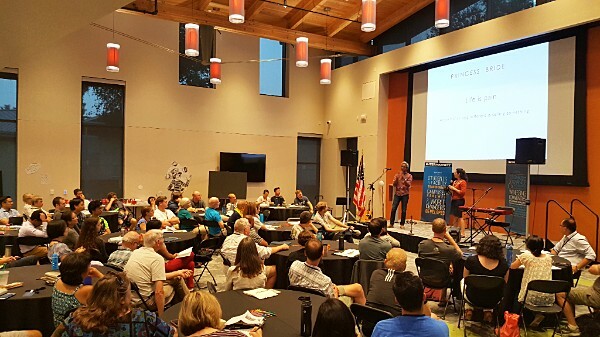 Faculty from the West Coast and beyond gathered July 29 – August 3, 2018, on the campus of Westmont College in Santa Barbara, CA. We explored the theme, “Making All Things New” in academia, our communities, our lives. Our keynote speakers Satyan Devadoss and Ruth Lopez-Turley challenged us to see differently. Satyan challenged the primacy we give to science, championing the cause of the humanities; and Ruth called us to ask the question – does our work make a difference in anyone’s life? Both called us to prayer, and to do our work out of God’s leading, and with His help. Creating space for our single faculty to talk about their experiences. Every year this conference builds and deepens our multi-generational, multi-cultural community; every year our faculty and their families bond deeply by caring for one another, playing together, and entering into deep conversations. This deepened and widened as we more intentionally included our single brothers and sisters. Seeing faculty refreshed in their call: one faculty, Brandon Napoli, wrote to conference director Joe Thackwell expressing his deep gratitude for the conference, saying "The retreat has left me in a good place. 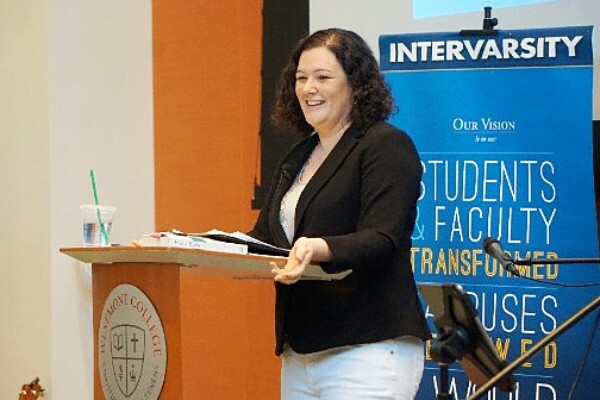 I am very thankful for the exposure to other faith-driven faculty and I look forward to staying connected with InterVarsity." Creating space for courageous and transparent discussions on significant cultural issues affecting life, ministry, and work in academia, including the need for sabbath, and the rise of mental health issues on campus. 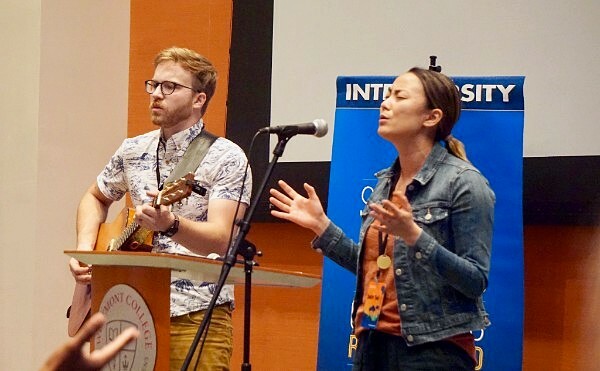 A daily rhythm of communal, in-depth Bible study in the book of Revelation, led by Lisa and Jeff Liou, delightful worship led by Fuller Seminary’s Julie Tai and small group discussion. 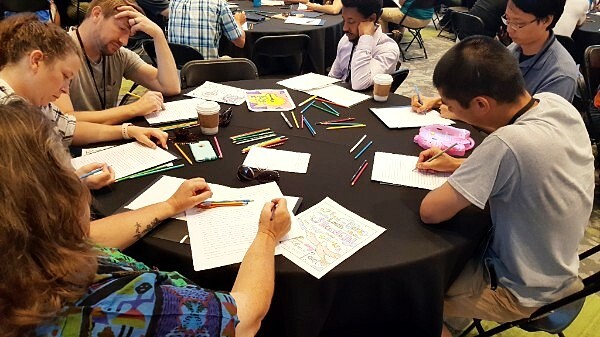 The conference offered a “rare space” for faculty to be fully themselves, academics and Christians all at the same time. Every year through worshipping together, learning together and fellowship together, the conference provides healing, encouragement, and life abundant for our faculty and university staff and their families. For these people, making all things new began with renewal and refreshment in Santa Barbara, and then going out with new vision to be agents of change for Christ in academia, our communities, and our lives. The 2019 conference will take place July 28-Aug 2 in Santa Barbara, CA. Please mark your calendars—we look forward to seeing you there! 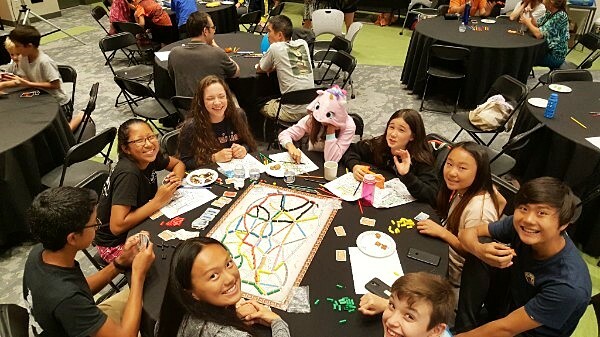 The 2018 conference offered so many amazing moments. We hope you enjoy these photos from the 2018 West Coast Faculty Conference. We look forward to the 2019 West Coast Faculty Conference and what God will do in Faculty Ministry among these West Coast leaders.